It’s a new year and you got your resolutions all set to go. You plan to increase your real estate business, lose weight, exercise more, spend more time with the family or a friend, travel, paint the house, whatever it may be. 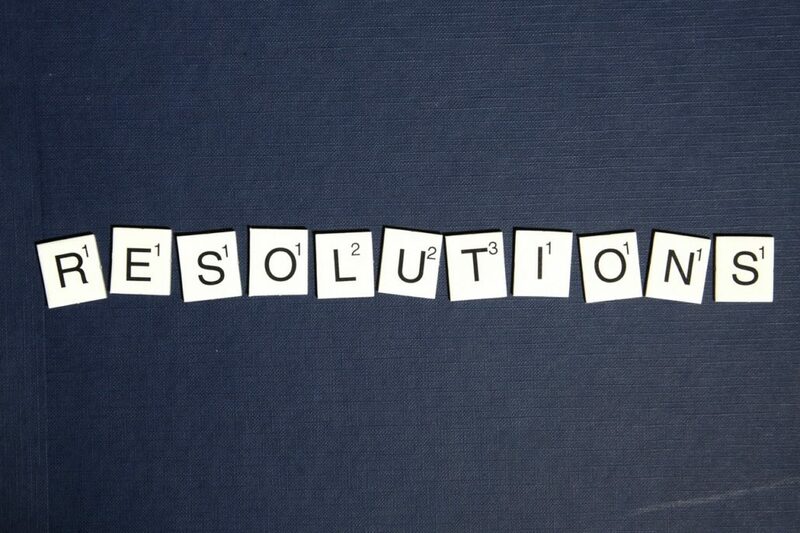 Now we all know where most of these resolutions end up. Sometimes you think, geez, I might as well throw in finding a cure for cancer and ending all wars. But the folks at Self magazine have some smart suggestions. First of all, limit the number of resolutions. The fewer goals, the more likely you will hit them. Take your real estate business for example. Perhaps you should make one goal to improve your real estate website (a critical one too, since 90% of all home searches start online). The next step is to not just say you are going to do something in general, but get more specific. The more detail you can add, the better. So, if you plan to improve your real estate websites this year (and every real estate pro should be doing that), here’s one thing you can do easily: add the FREE SpatialMatch Lifestyle Search Engine. Because another secret to success is to create a task with a specific time limit. Don’t make it open-ended. Plan to do it on a certain day and estimate how long it will take. You can improve your real estate website by a factor of 10 in literally a few hours with Home Junction’s SpatialMatch Lifestyle data widget. And the cost: zero (they are hoping later you will consider adding their powerful IDX as well). What you will be doing is adding a gigantic source of neighborhood information to your site — a data widget containing detailed school information, businesses, boundaries, recently sold homes, and more. It comes out to more than a hundred layers of data. All of it embedded on your site. You not only have the data to display, but you have a search tool buyers can use to look for the amenities they prefer in a home. Say, for example, as you meet with Mrs. Jones and inquire about what she would like to see in a neighborhood, she sighs and mentions she wants to shed some of those holiday pounds (see, you are not the only human with resolutions this year). With SpatialMatch, you can conveniently point out to her how there are three great fitness studios within three miles of a home she is considering. One caters to women only. You can show her the locations right there on the map; on your website. That’s like adding another dimension to a property. Because Mrs. Jones not only can see this as a lovely house she is really close to buying, but she sees it as a way for her to keep her commitment to shed a few pounds. And keep those pounds off. According to a recent survey of home buyers by the National Association of Realtors, 80% of respondents said local knowledge was a “very important” quality for a real estate agent. Adding SpatialMatch to your site demonstrates you go the extra mile to display that quality. Showing Mrs. Jones how she can keep her new year’s resolution is one way you will improve your real estate website and business this year. And when she buys that house, or after you install SpatialMatch on your site, Self has another suggestion: reward yourself. Don’t wait until the end of the year. Give yourself a little treat. (However, don’t invite Mrs. Jones to join you at the Cheesecake Factory). That’s how you are going to make things happen this year and take steps to improve your real estate website, by making small, specific steps. Putting the powerful SpatialMatch tool on your site (remember, it’s free) is one of those steps. Not all resolutions are easy. The one where you add SpatialMatch to your site is. To add the free SpatialMatch lifestyle and neighborhood data widget, click here.